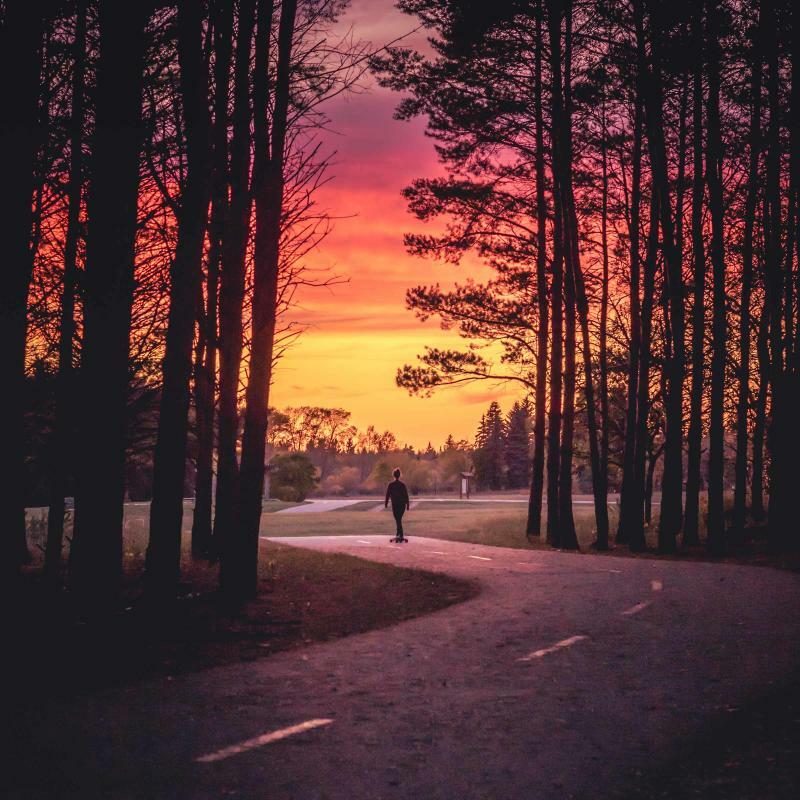 Featuring hills and ridges formed by ancient glaciers, this 35 sq km/22 sq mi park has a lake, oak and aspen forests, native prairie wildflowers (including several species of rare orchids), deer, waterfowl and songbirds. 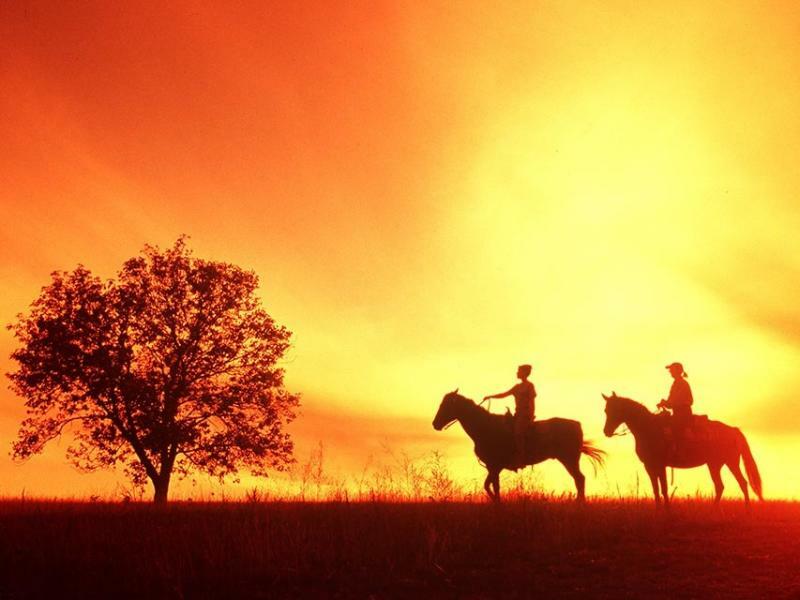 Facilities include camping, swimming, picnic sites, fishing a riding stable, a restaurant, a beach concession and a convenience store. 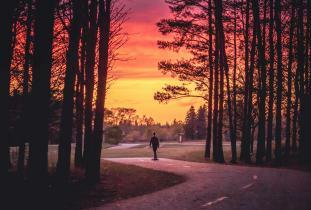 There are 30 km/18.5 mi of trails for walking, hiking and cross-country skiing and a 7.2 km/4.5 mi paved bicycle and roller blading trails. Interpretive programs are available on a year-round basis for groups of all ages. 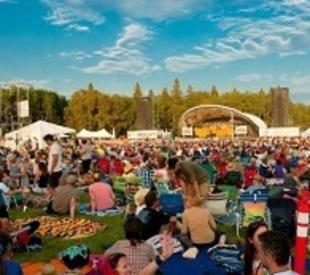 Every July the park hosts the Winnipeg Folk Festival. Tel. 204-945-6784; toll-free: 1-800-214-6497. Location: 24 km/15 mi northeast of Winnipeg on Hwy. 59. Reservations accepted. Open late April/early May to Thanksgiving (weather dependent). Verify with district office.